Do You Have Faulty Outlets in Your Home? Looking for one company to take care of your electrical, heating, air conditioning, and water heater services in Spokane? Look no further than our team of professional electricians & HVAC contractors at ACI Northwest. We offer excellent residential and commercial services throughout Spokane, WA and surrounding areas. 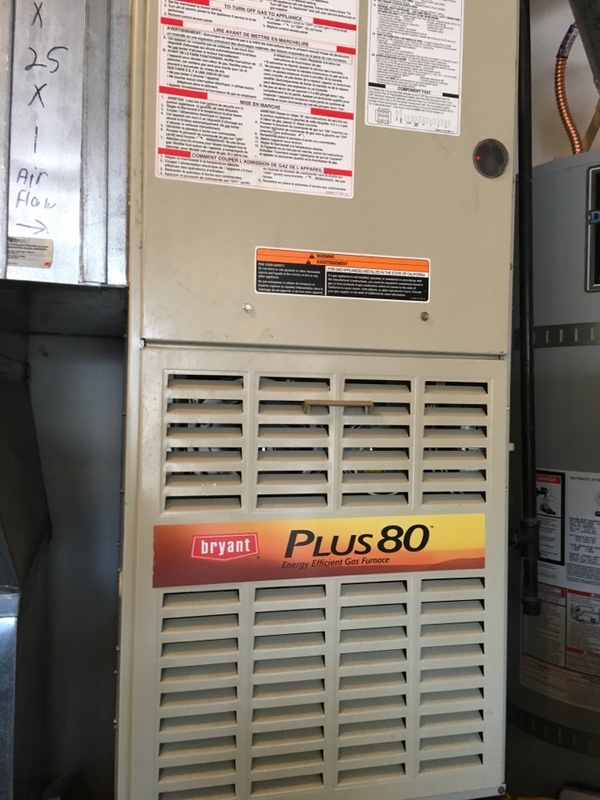 Whether you need a new central air unit installed from scratch or your existing electrical system needs to be upgraded, our HVAC and electrical repair specialists are ready to help. Our contractors are NATE-certified and have extensive experience handling a wide range of technical issues. We’ve been in business since 1992, and our worked is backed by a 100% satisfation guarantee. 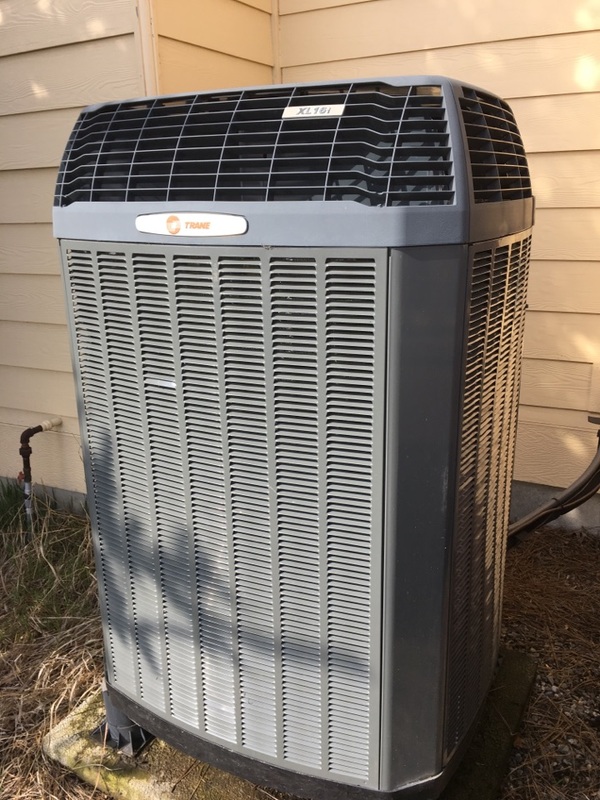 Schedule an HVAC or electrical service in Spokane, WA today! Does your electrical system operate safely? Safety is one of the most important aspects of owning a home, and you need to make certain that your electrical system is in good working order at all times. Our expert team of Spokane WA electrical repair technicians offer a number of services, including surge protection, complete home wiring and rewiring, circuit breaker panels, attic and ceiling fans and much more. We not only install such electrical products, but we also service them. Give one of our professional electricians a call today or request an estimate. When the winter temperatures begin to roll in, you’ll be glad that you hired the team at ACI Northwest to take care of your Spokane heating services. 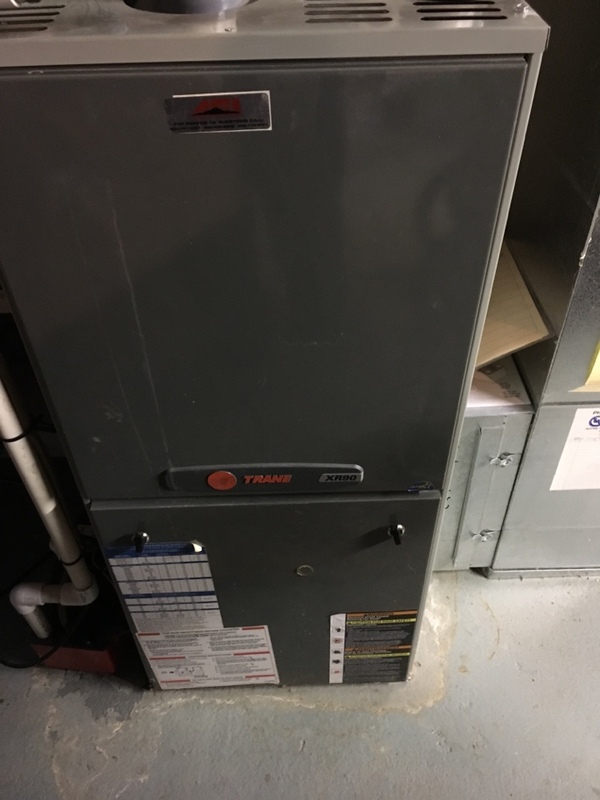 We install, repair, replace and maintain a wide range of heating systems, including gas and electric furnaces and boilers, heat pumps, as well as ductless split heating and cooling systems. But our heating services do not begin and end there. If your heater is acting up or you want to make sure that it works optimally for years to come, we offer a preventive maintenance program. 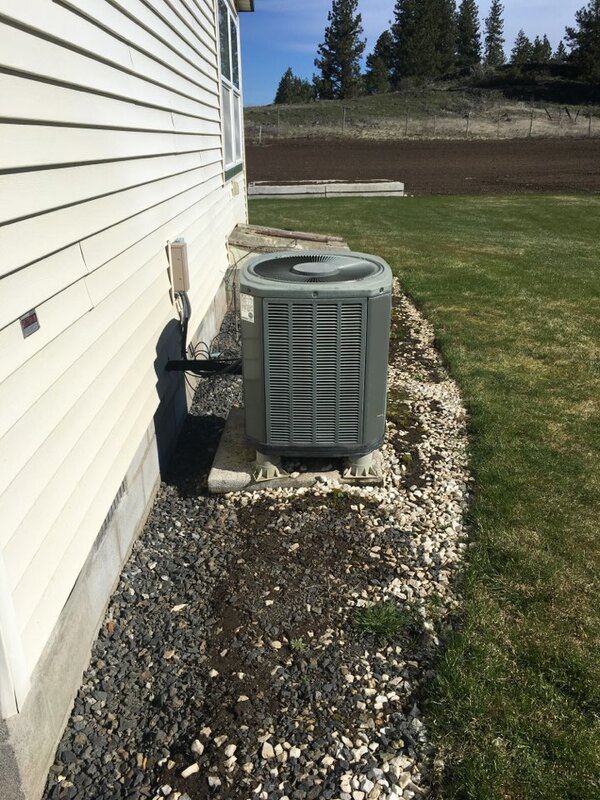 Call ACI Northwest, the HVAC contractor Spokane WA residents trust for expert heating repair or installation service. 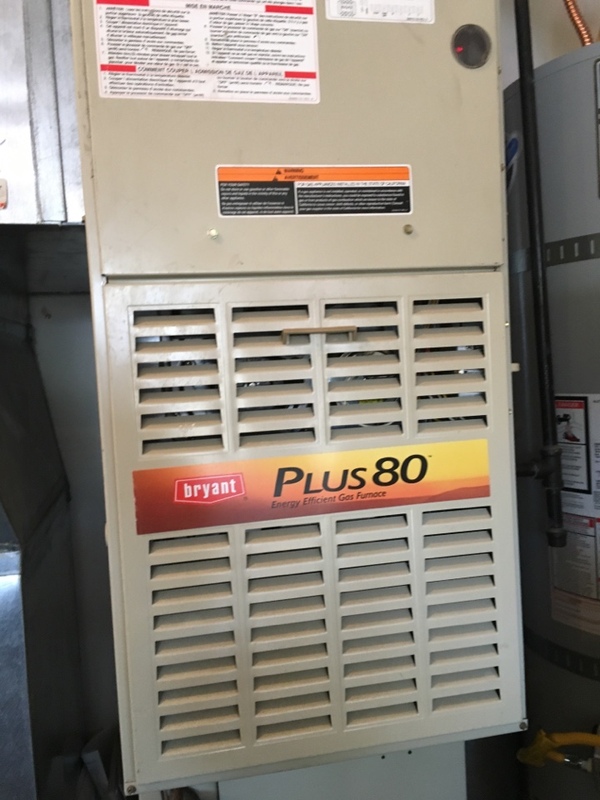 Does your AC unit need repairs? 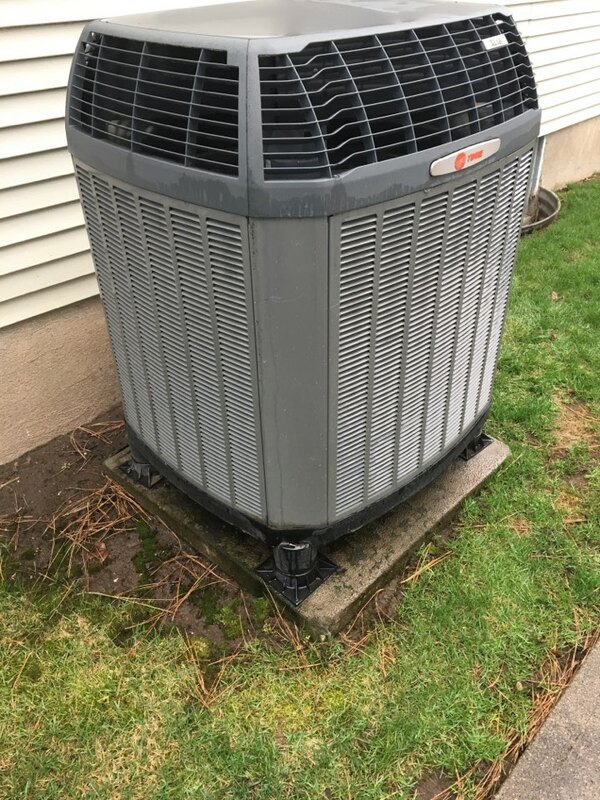 If you find that your air conditioner is not living up to its promise of powerful and efficient cooling, then let us have a look. 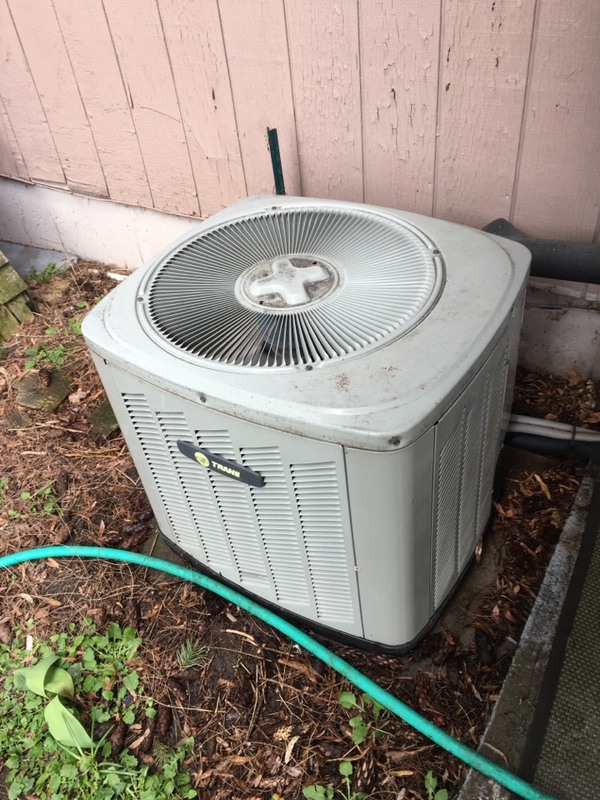 Our team of Spokane HVAC technicians are well versed in all makes and models of air conditioning units, and we can have yours back up and running in no time should you need AC repair. Our air conditioning services also include installation, replacement and routine maintenance. We install and service heat pumps, central air units and ductless mini splits. It’s not all about temperature. 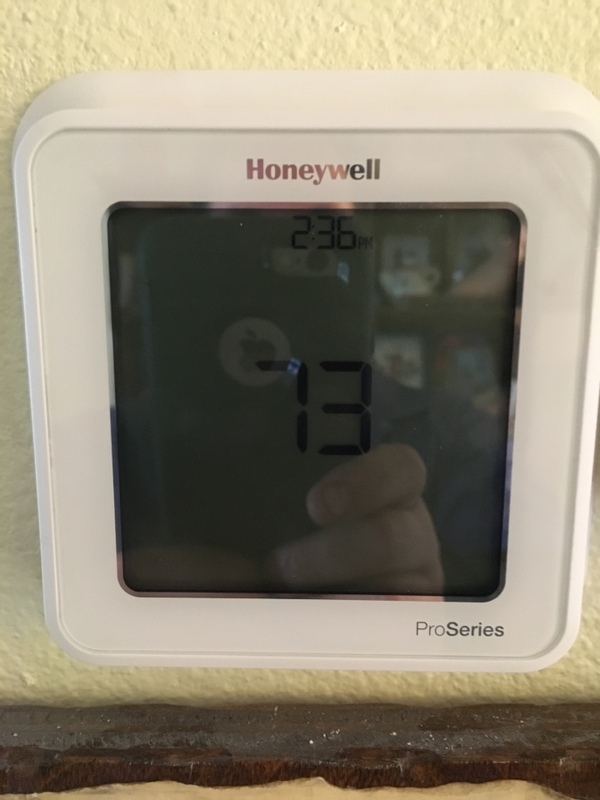 Indoor air quality should be a priority of every homeowner, and it concerns the levels of airborne contaminants within your living space as well as the humidity levels. If you want optimal breathability and comfort in the home, you may need to consider an air purifier to remove noxious particles from your entire space, or a humidifier to boost low humidity levels. Considering the amount of time you spend indoors, improving the quality of the air you breathe is money well spent. Call to find out more about our indoor air quality products and services. 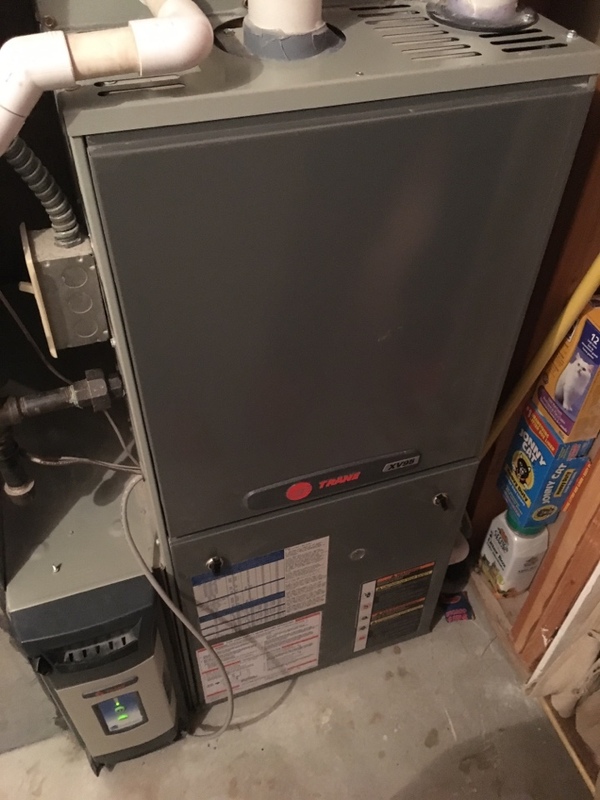 The water heater is one of the major appliances in the home, responsible as it for providing sufficient hot water for your entire plumbing system. 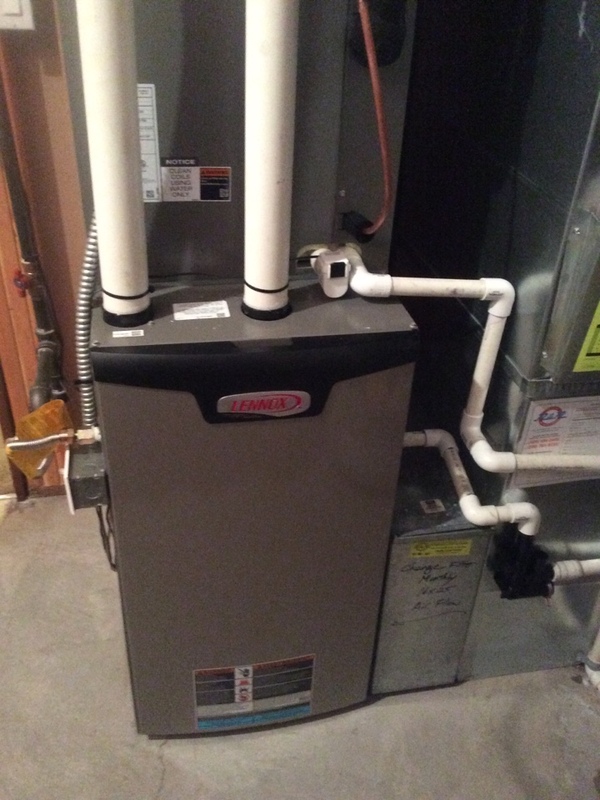 We offer excellent water heater services throughout the Spokane area, including the installation of new tank and tankless systems as well as their repair and maintenance. Whether you’re in need of a new hot water solution for your home, or you’re frustrated by the way your current water heater works, we can be there with a solution in no time at all. 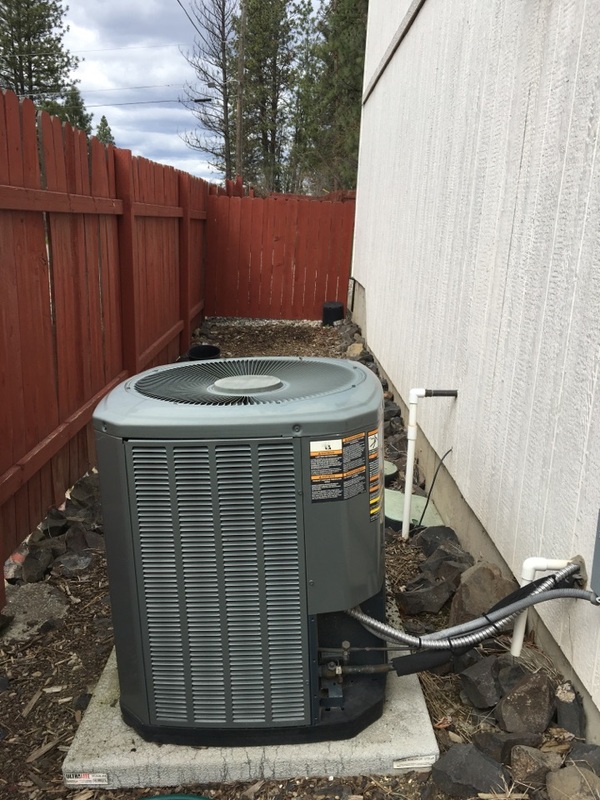 Call ACI Northwest today for professional HVAC and electrical services in Spokane, WA. Dean at ACI is the best ! Very happy with service! Sent Casey within a few hours, cheaper then others, was on time, and explained everything, very happy with service! Once again ACI came through for us. Casey did an excellent job....professional and knowledgeable. Ryan gave us an accurate estimate and did great quality work in a timely manner! We will definitely use him for other HVAC needs in the future. Mr McCormick arrived on time and gave us excellent service on our heating and air system. Great service. He was on time and did the maintenance on two homes in 60 minutes. 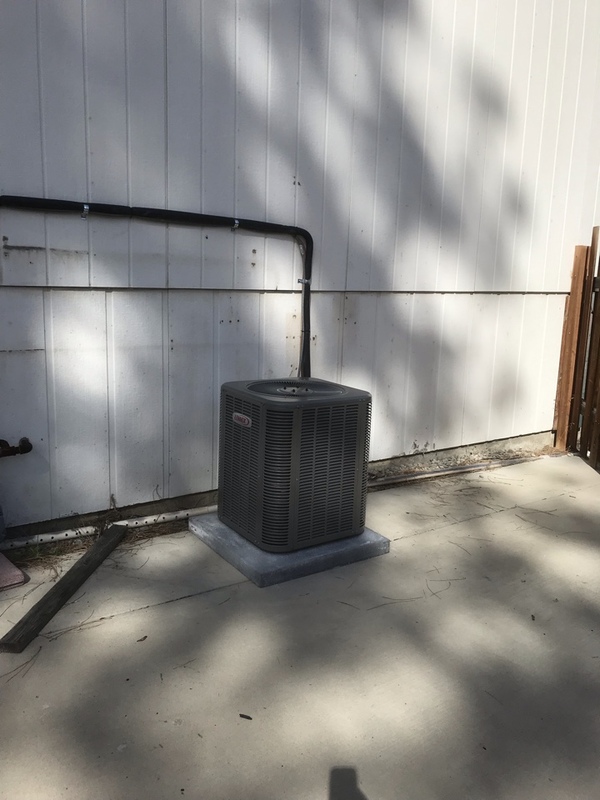 Casey has come several times for regular HVAC service and he installed a new hot water heater. He is always professional, friendly, and prompt. Casey was very professional and informative. ACI is lucky to have such a great technician as Ryan. Not only is he very good at what he does, he has a genuine love for the work. He thinks outside the box when problem solving which is exactly what we needed to solve the problem we had going on. And he is a compassionate soul who really cares about his customers. Thank you Ryan! The only reason I did not respond to convenience with 4 stars is because it was during their busy season and he is not responsible for scheduling. He and Casey, (the other tech) went to bat for us to get our unit up and running as fast as they could. Literal life savers. Casey has always been positive, upbeat and carries a can-do attitude whenever he has been called out. He is very personable, capable and goes above and beyond the call of duty to take care of his clients. We are very blessed to have a tech like Casey on ACI'S team! The only reason I rated convenience as a 4 star instead of a 5 star is because ACI was booked out during the busy season. I wish ACI had 5 more techs of Casey and Ryan's (the other tech) caliber. Ryan was Very Curtious. Excellent Service and Price! We were very pleased with the work and the price. Overall a totally unstressful and happy experience. Great job! Great work! Ryan was very curtious, helpful and answered all our questions to our complete satisfaction. A good experience overall . A very professional operation ! Very understanding and courteous . The service representative very punctual and knowledgeable . Casey called with an estimated time of arrival--very helpful. 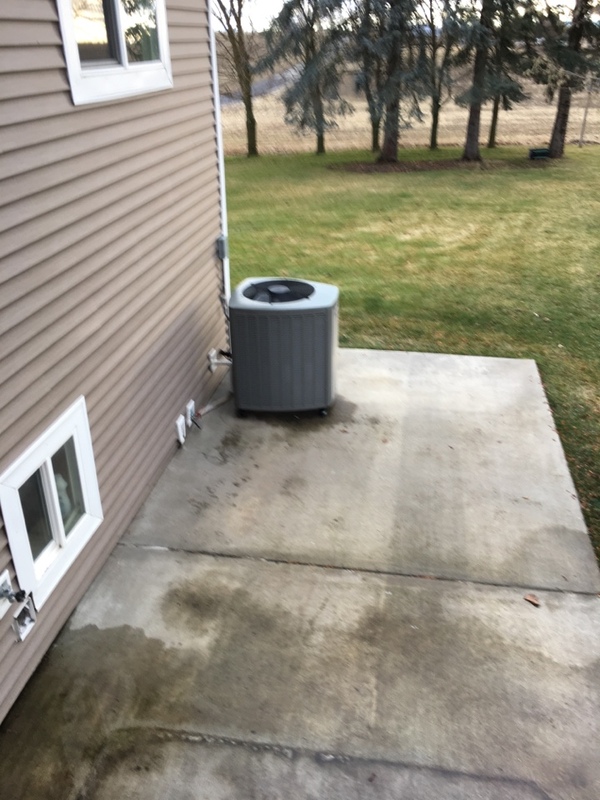 He installed my new furnace filter which is in a place that is difficult to reach. Mindful of my indoor cats, he was careful to shut the gate, lock the outside door, and turn out the light in the utility room after a routine checkup of the AC system. Casey was also on the job when a new hot water heater was installed earlier this year. He is friendly, efficient, and respectful of my dog's protection. 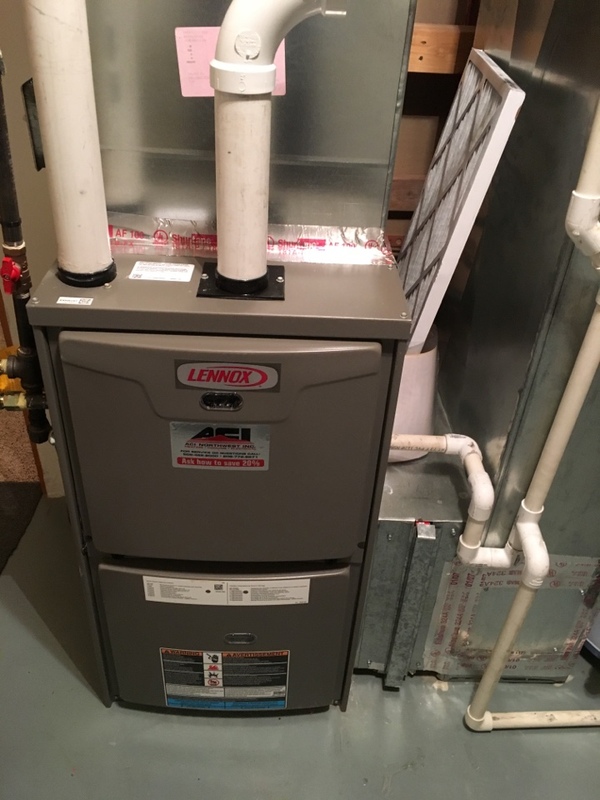 Lennox high efficiency gas furnace. 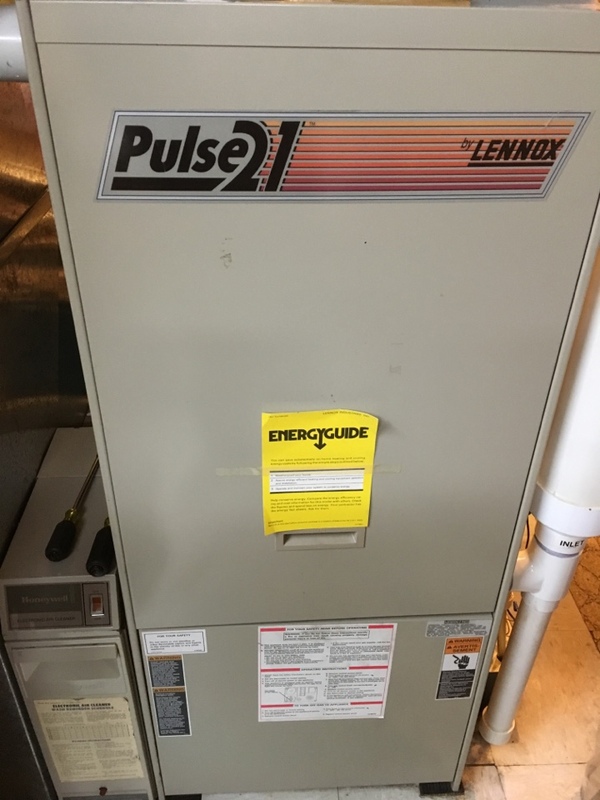 Lennox gas furnace repair and maintenance.